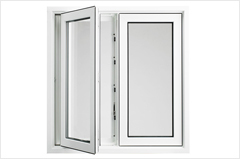 Plasowin uPVC Windows & Doors opens a New age in the uPVC Windows & Doors. It is a response to the expectations of those customers who do not make compromises with their needs. 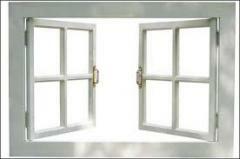 Plasowin windows perfectly combines all features of esthetic, economic, reliable, durable, secure and modern solutions. 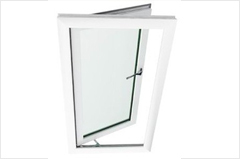 We at Plasowin provide with the latest uPVC Doors & Windows systems which is successfully being used in various countries. This new revolutionary range has been designed to work in Indian climatic conditions helping in saving energy by effectively segregating the temperatures of inside and outside, thereby saving on electricity bills. In fact, it actually pays back its cost in approx. in its lifetime. 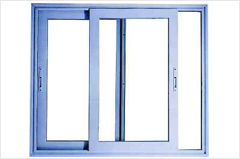 We are proud to be the oldest manufacturer in INDIA making uPVC Doors & Windows since 1979. 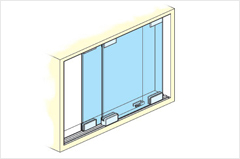 Our products have been installed at various places. 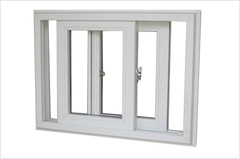 With time we have mastered the art of making profiles, fabricating windows & installing the same at site. 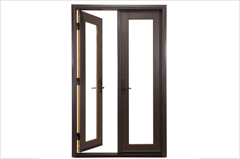 Our uPVC Doors & Windows have been made with the Indian conditions in mind. The Plasowin has a system for those Customers / users who have a Constraint for space. 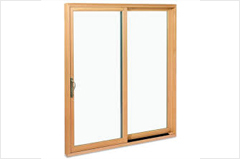 uPVC Sliding windows system can be Two Track – Three Track or multi Track shutters with the provision of Dust.